Isham is a picturesque village and parish in Northamptonshire. 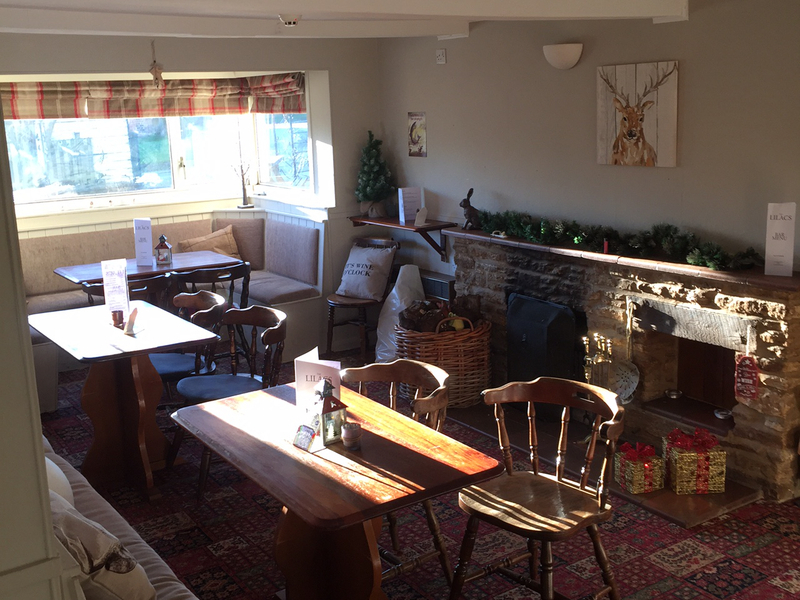 It is on the A509, equidistant between Kettering and Wellingborough, a mile to the west of Burton Latimer and just 1.5 miles from the A14. There are also several surrounding villages. 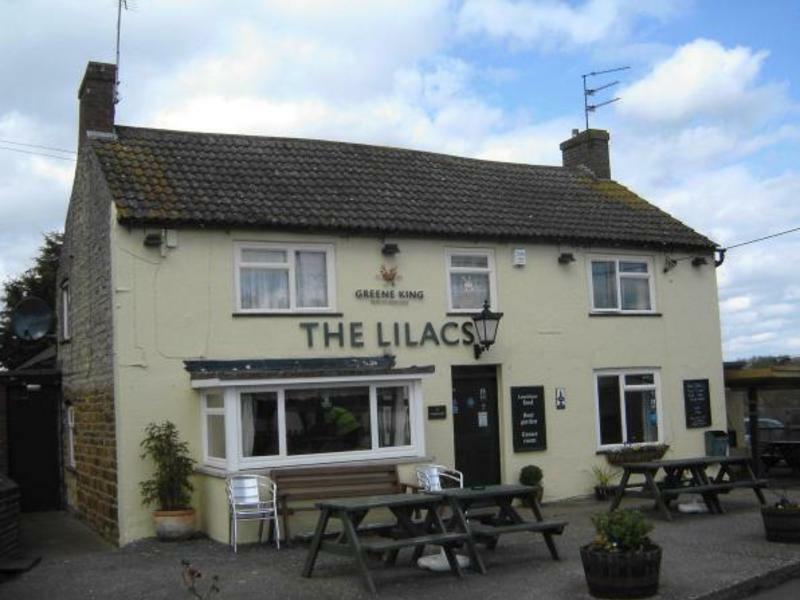 The Lilacs is a traditional country pub consisting of two lounge areas at the front of the pub and a sizeable bar at the rear that could accommodate a mix of tables and chairs and sofas. This space could be utilized further and used for eating, sports and as a function room when needed. There is a good sized catering kitchen will be refurbished to a high standard. 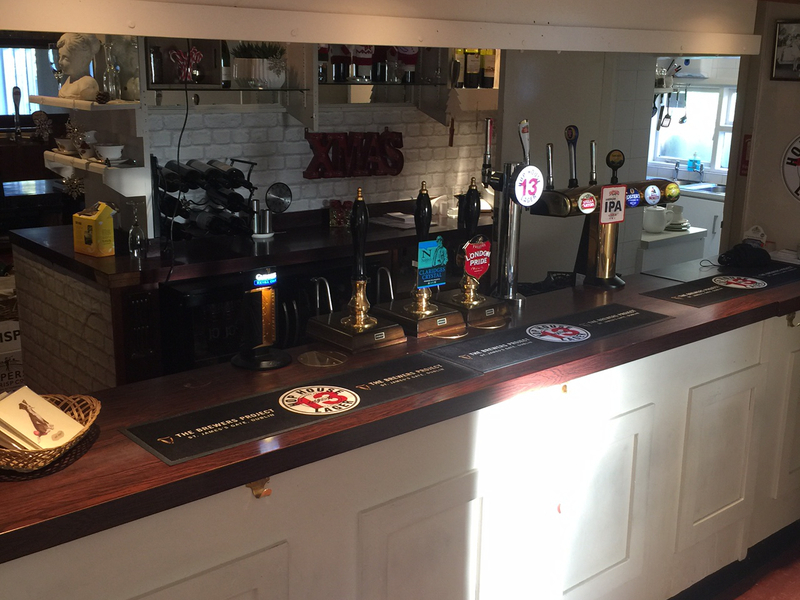 The refurbishment will ensure that the pub truly meets the needs of the local community and the tenant will have the opportunity to influence this. The Lilacs is a community local at the heart of the village with huge potential to develop trade from the surrounding areas. 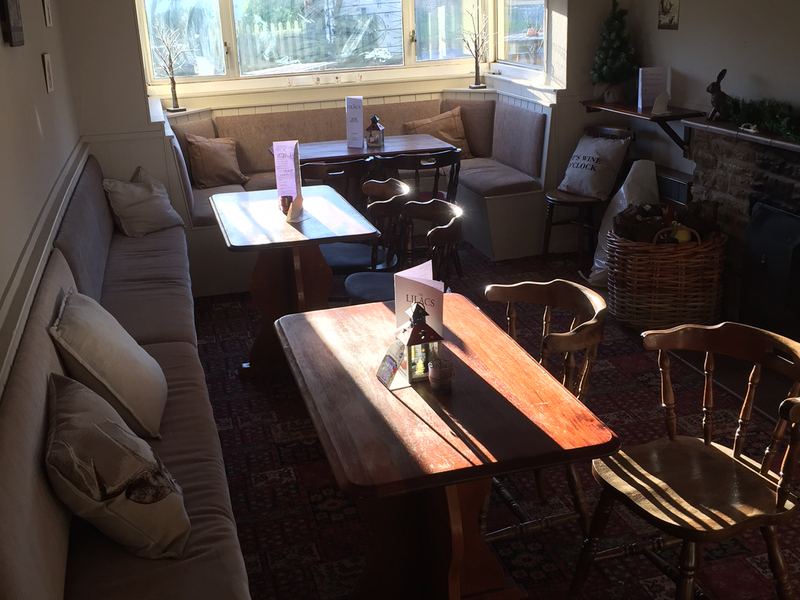 The introduction of a modest food offer and a warm welcome will ensure that the regulars are retained. 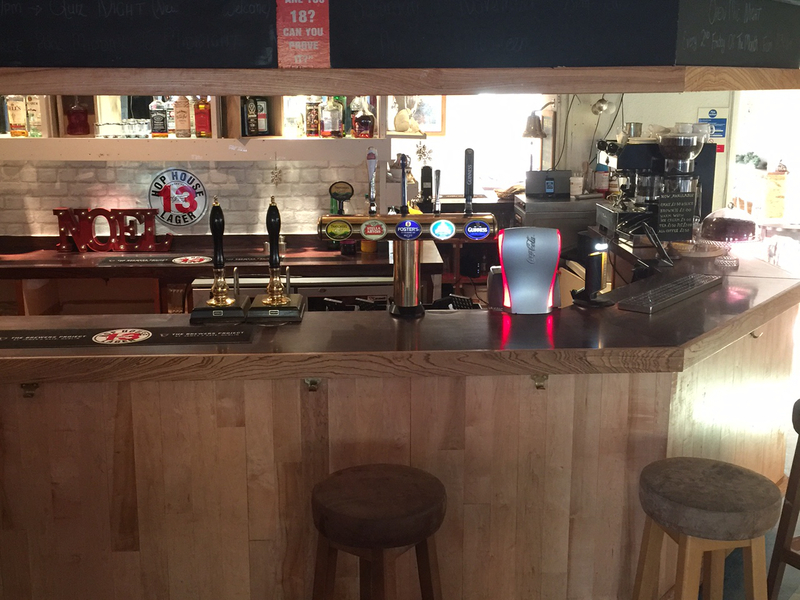 The pub would suit a community-minded couple who have catering experience so that the front and back of house roles can be shared. 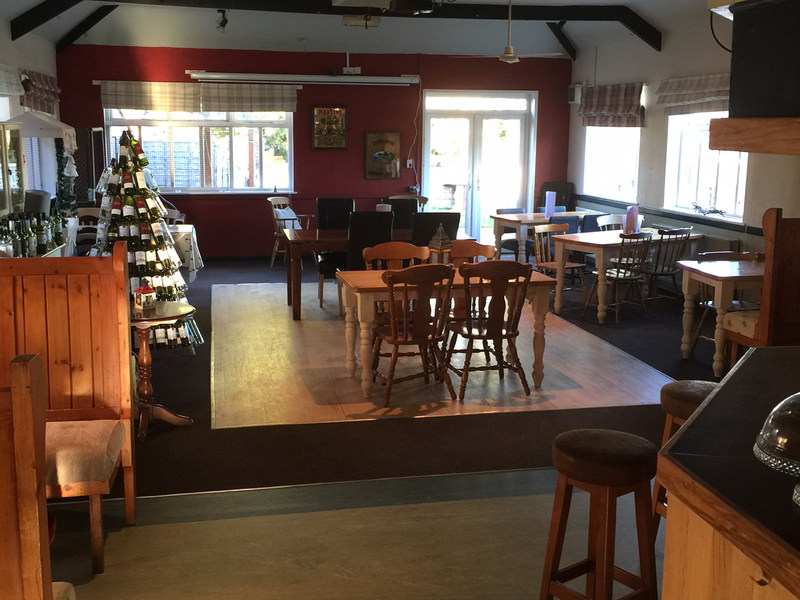 The owners are clear in their vision to create a popular, viable and successful country pub that delivers a friendly and efficient service. This consists of two bedrooms, a lounge, small kitchenette and a bathroom.